We also offer a wide range of Chemical Storage Barrels, Closed and Open Mouth Barrels, which are used for various industrial purpose. We offer our barrels to the valued customers at market leading prices. We are offering wide range of Chemical Storage Barrels for Chemical Industry.To best suit the requirements of our clients, these barrels are made available at most competitive prices. 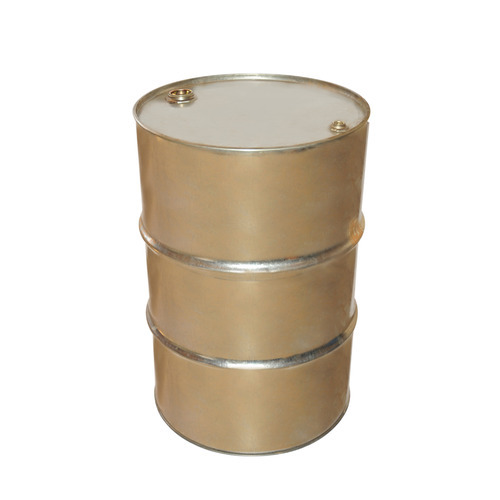 Looking for “Chemical Storage Barrels”?